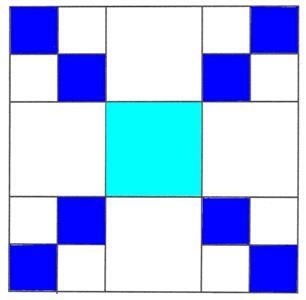 sew medium and light background 2 ½” squares together in pairs. Press seams toward the center of the row. Sew the second row together, pressing seams toward the outside. Sew third row, pressing toward the center. 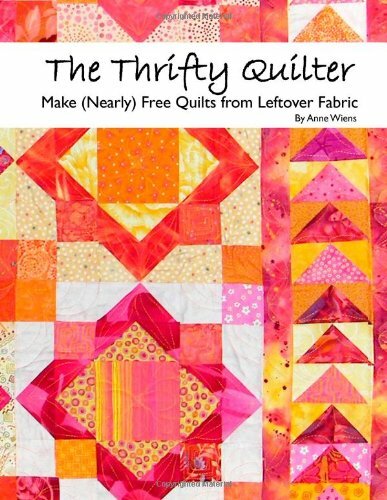 Finished with "Thrifty Quilt Block"? Return to Block Patterns"